As a person who has not read the manhwa (I know I live under a rock, forgive me!) this was a pretty impressive OVA in my opinion. I'm in love with the gorgeous art style and the animation was really good here. 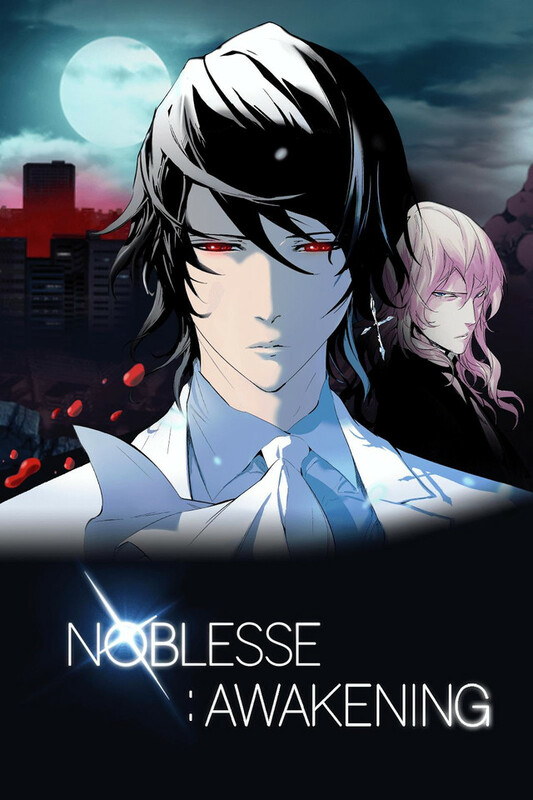 Of course the story and the characters really piques my interest as well I do hope I get to see more of Noblesse in the future since it has a lot of potential to be a great series here on Crunchyroll. With all that said, I WILL be paying the manhwa on WebToons a visit! wished it was a series. I read the webtoon awhile back and I enjoyed it a lot. When I saw that there was animation for it I was really excited for it. I was disappointed it is only an ova with a 30 minute episode. The animation was beautiful especially for Rai and Frankenstein. I am glad they did follow the webtoon even though they did cut a lot of stuff out. I wanted them to at least do the scene with the ramen where he finally learned how to eat it and he was patiently waiting for his ramen to get done. But hopefully this was a test run to see how well it does before a possible anime series? Fingers crossed. Just like a few others out there, I have not read the manhwa. The summary itself got my interest and so I watched the show. The animation and art style both are so beautiful, and the story that was shown seemed really fleshed out. I would really love to see more of the story adapted into anime form. I hope that this OVA is a test teaser, to see how well people liked it before deciding to go into an actual anime series. This OVA gets 5/5 Stars from me. It is a must watch and a must read, which is what I am going to go do now.